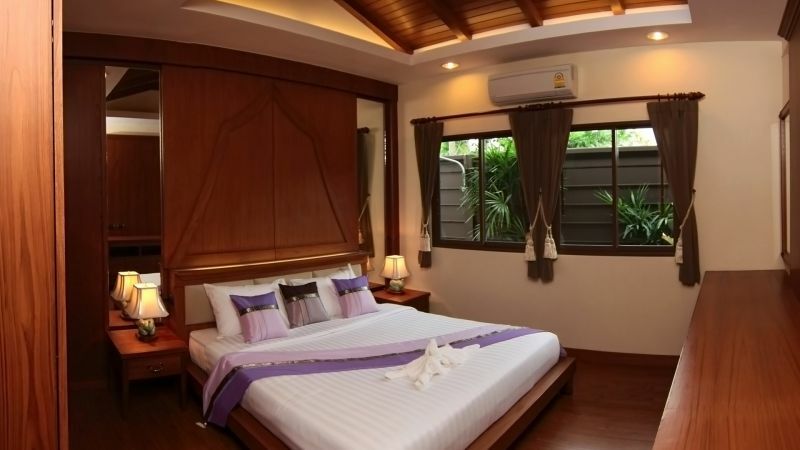 Baan Balina 3 - 2 bedroom homes from just 4,207,600 Baht. 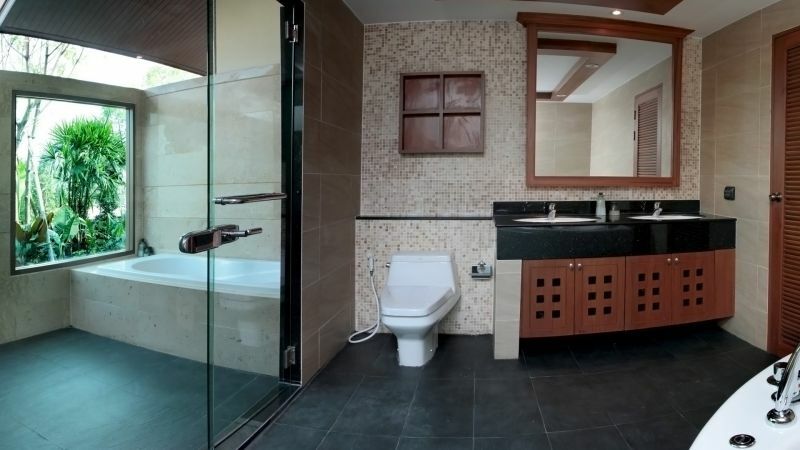 From the success of the first and second projects Baan Balina - Baan Balina 2, it was clear that more Bali style homes were demanded. 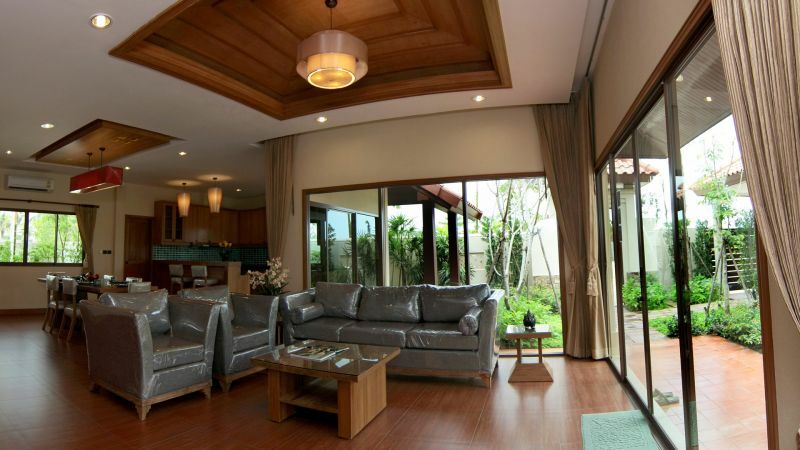 Baan Balina 3 is for anyone looking for a resort style home, that is warm, modern, spacious and private, and within a close distance to Pattaya. 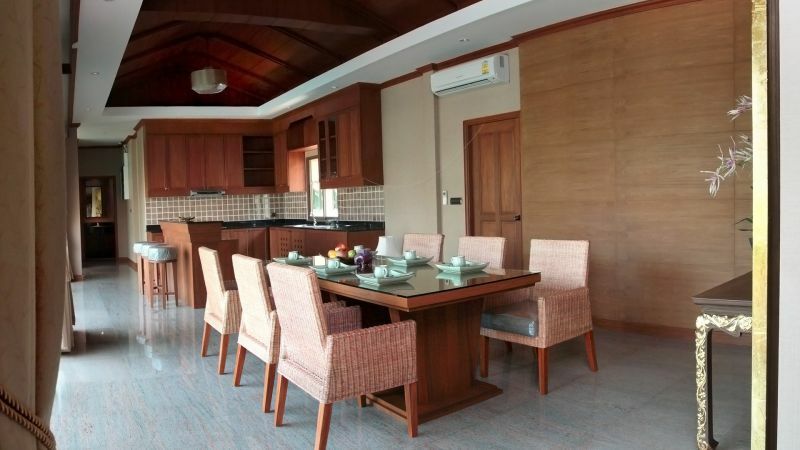 Baan Balina 3 is a community of only 65 private homes. The project was designed to provide homeowners with a vacation-like lifestyle. Baan Balina 3 still embraces all the features of Baan Balina's previous projects by designing homes with user friendly floor plans to maximise space. These homes are built to a high standard and the price includes the land, and the construction of the house. 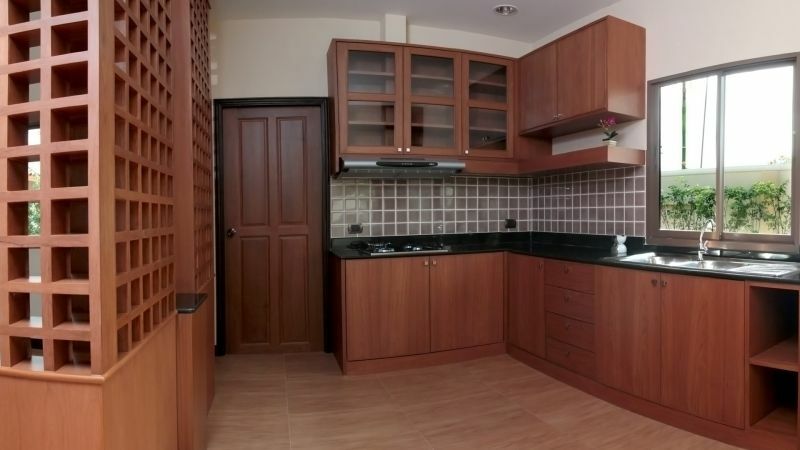 Private swimming pool, kitchen, air conditioners and furniture are not included. As the project is under construction, buyers can take advantage of choosing specific land plots to suit their needs, so either a small manageable plot for a small tropical garden, or a larger plot for space for children and pets to play. 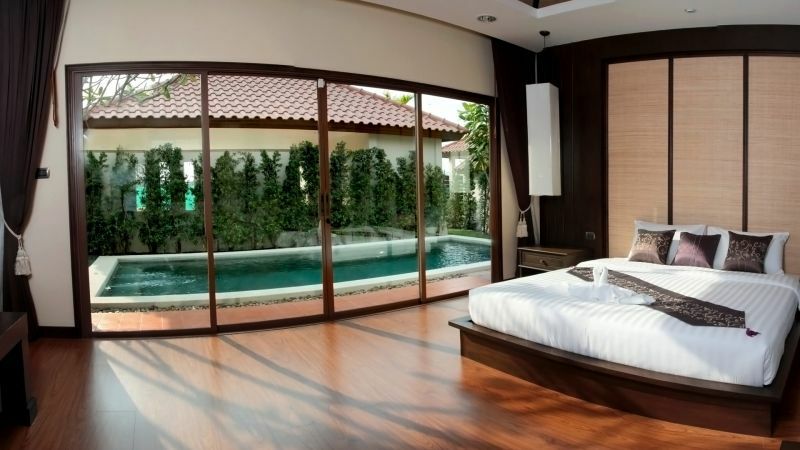 Baan Balina 3 will also be complimented by having an underground electricity system so will keep the whole village looking clean, plus with a communal club house, gardens and larger communal swimming pool, fitness centre, and a 24 hour security system it will complete this affordable luxury in Pattaya. There are currently a handful of plots sizes remaining, and this 2 bedroom house is based on the smallest plot (121sq.Wah). 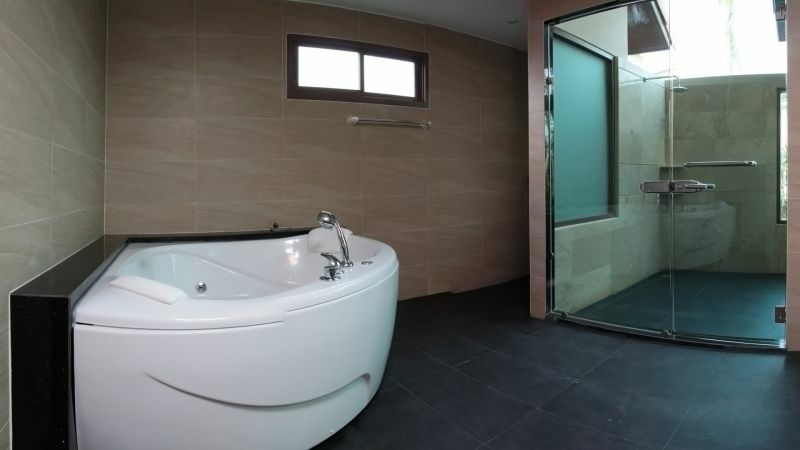 The photos being used are from the show house, and items such as built in furniture, Air Conditioning, private swimming pool, and furniture ARE NOT INCLUDED IN THE ADVERTISED PRICE. This combination of house and land plot are available to choose, and construction would take aproximately 10 months to complete. A payment schedule over the construction period is available. Other homes are available to move into right now, please enquire to receive an up to date price list. Living area : 159 sqm.